A new survey highlights what consumers really want and how to deliver. Retailers are working hard to attract and keep customers coming back to their sites. Their biggest play: Personalizing the online customer experience with a mix of data and technology. 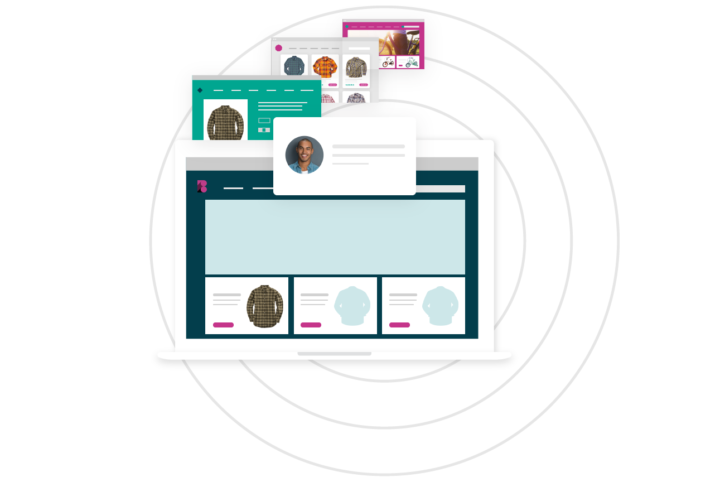 In a recent survey, 70% of retailers in North America list personalization as a top priority. For retailers, the promise is simple: Give first-time and repeat customers relevant content and product recommendations, improve the customer experience by doing so, and watch your conversion rates jump. To understand the current consumer experience with personalization in e-commerce, we partnered with ResearchNow to survey more than 1,000 consumers in the United States (US). We wanted to know what consumers were experiencing across five key industries — Apparel, Health and Beauty, Sporting Goods and Equipment, Home Improvement, and Auto Parts and Accessories. The big takeaway: The gap between the promise and reality of personalization experiences isn’t a technology problem — it’s a data problem. There’s a significant need for better data to help show first-time visitors and return customers truly relevant content.